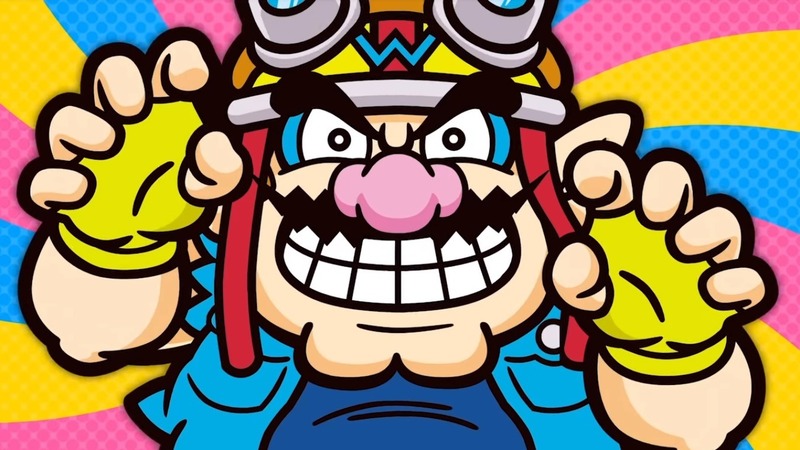 We’re a couple weeks away from getting WarioWare Gold on the Nintendo 3DS, so it’s about that time we start seeing trailers for it. Unfortunately, the company hasn’t given North American or European audiences anything to check out, but they have released an extended four-minute trailer for their home country of Japan. We got the trailer and a description of the game below from Nintendo. Unless you speak Japanese and know what their version of Wario is saying, the trailer is basically a rundown of how the game works along with demos of the various minigames you’ll be playing. WarioWare Gold is set to be released on July 27th in Europe, August 2nd in Japan, and July 3rd in North America.